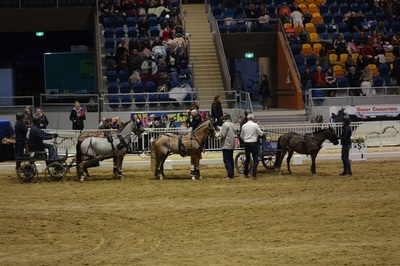 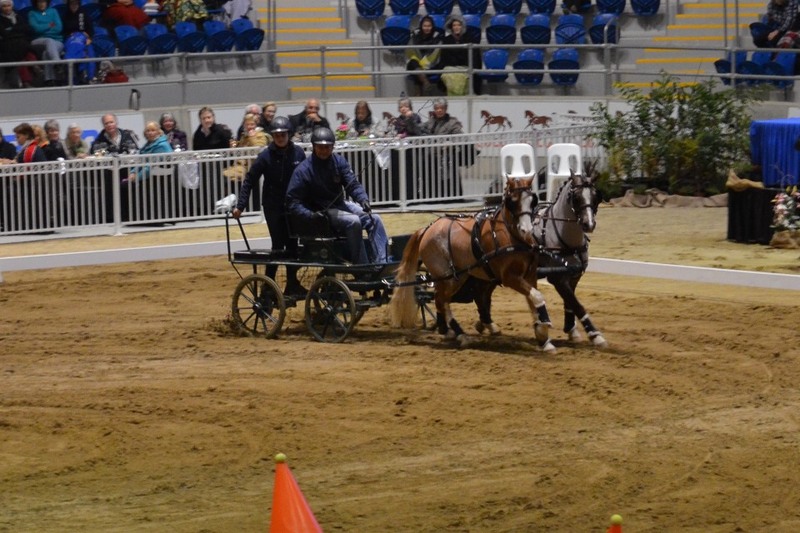 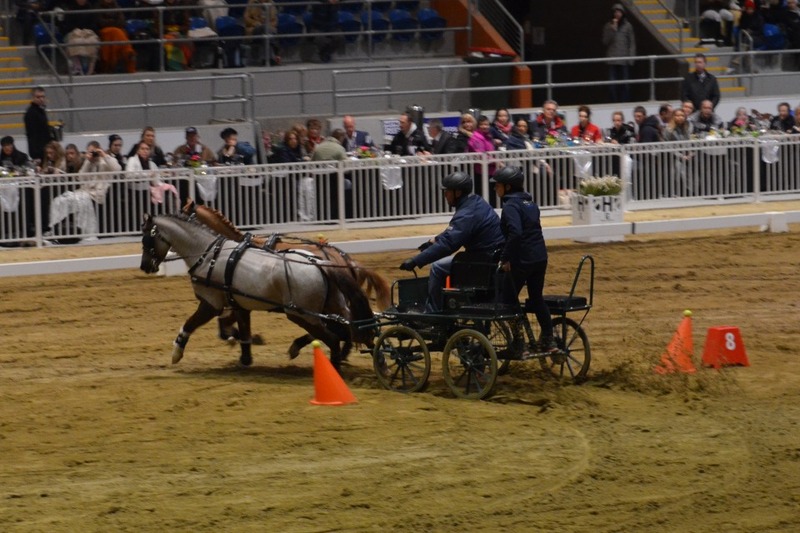 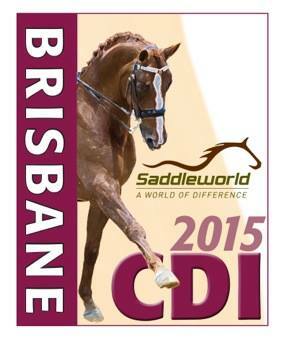 Awesome carriage driving display at the Brisbane CDI (Queensland State Equestrian Centre, Caboolture). 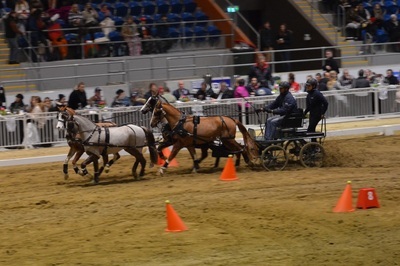 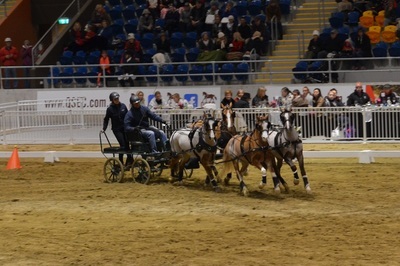 Warwick members Tor Van Den Berge and Sai Barker were the drivers and Kurt Dillmann did the commentary during the 20 minute display in-between the freestyle dressage. 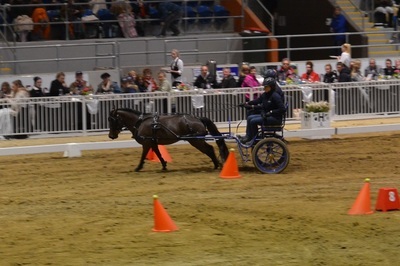 Tor drove his pony pair and his pony team also made their first public appearance and went brilliantly. 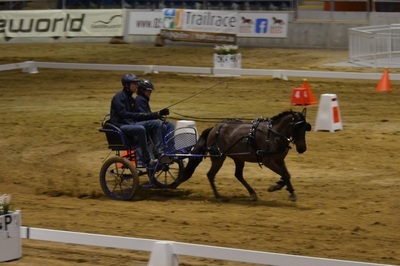 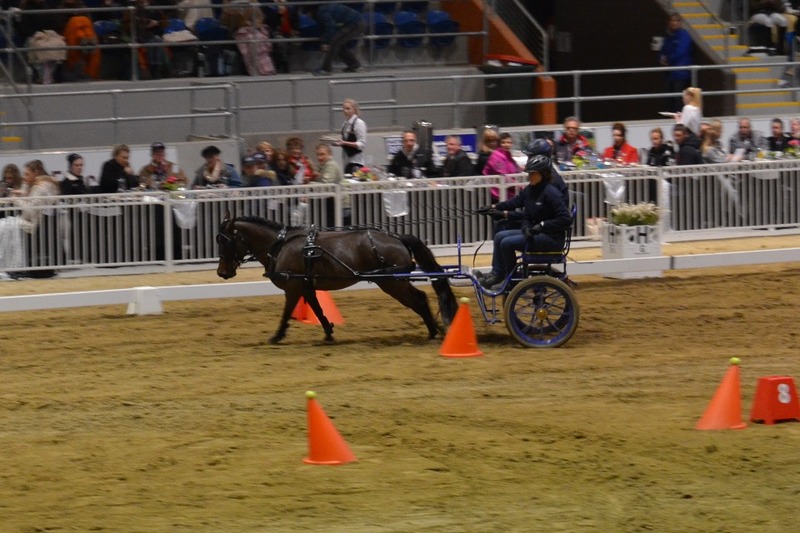 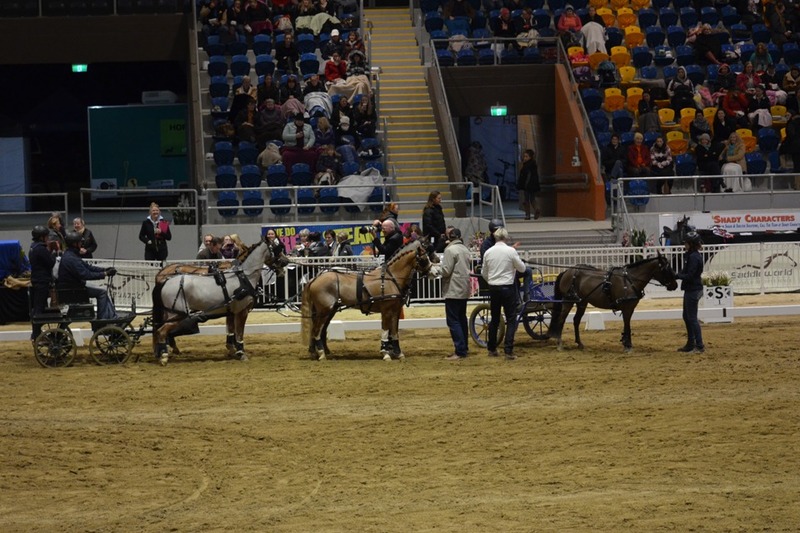 Sai drove his single pony who also enjoyed the atmosphere in the indoor arena . 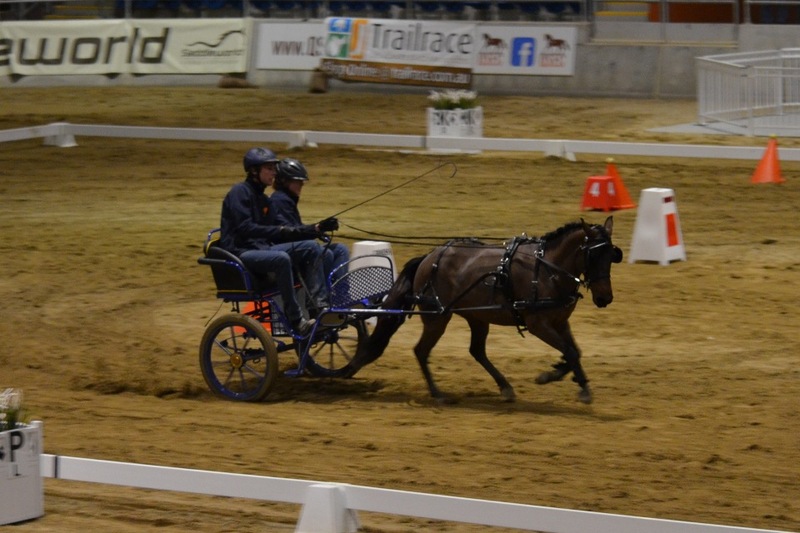 Thanks goes to everyone involved, it was a great night! Fantastic promotion of the sport and the club!